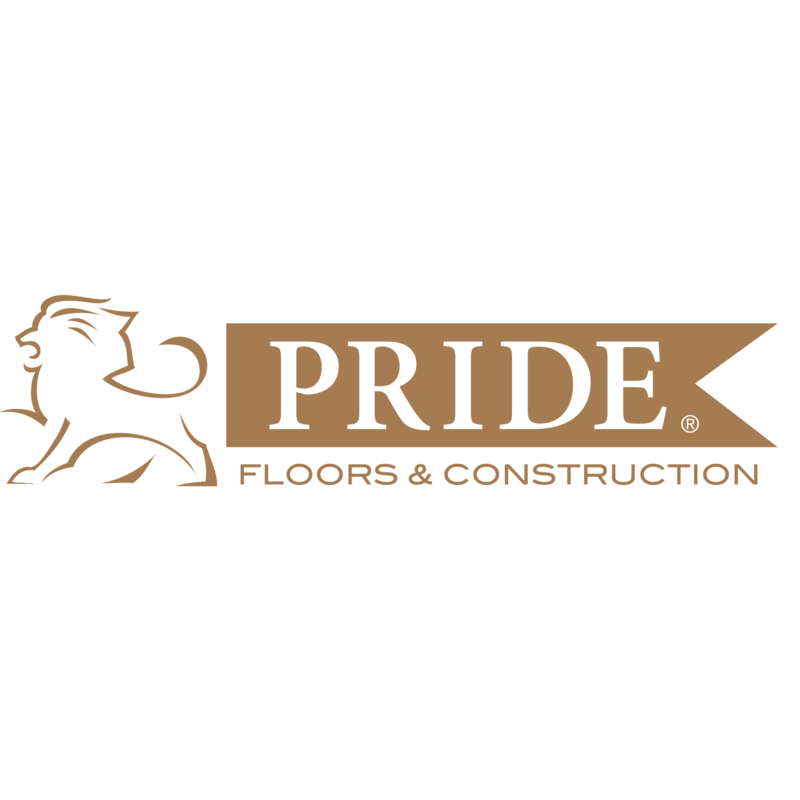 Pride Floors & Construction in San Antonio, Texas is dedicated to delivering the best products and services to clients. We specialize in San Antonio flooring for commercial and residential spaces throughout the area. From tiles to hard wood flooring and beyond, you can rely on Pride Floors & Construction to install every type of San Antonio flooring with the utmost care and quality using the most professional methods and the highest standards available in the flooring industry. We will guide you at every step of the way so that you can install the right type of flooring for your home or office. Pride Floors & Construction wants to help you make the right choice for your home and your lifestyle. Some of the areas we serve include Stone Oak, The Dominion, Fair Oaks Ranch, & TPC Parkway.